“We must accept finite disappointment, but never lose infinite hope”. This is the thought the residents of Tharparkar comfort themselves with every day. They console each other by hoping that after all their hardship will come some ease.Out of a small number of nine countries, Pakistan has succeeded in becoming a nuclear power. Who would have thought in a country with so much power, there would be so little for the common people? It is appalling to even think that the residents of rural Sindh still transport water with the help of donkeys. I often find myself wondering whether it’s fair to have expensive cars, private schools and fancy restaurants in a country that cannot even afford to provide a decent means of transportation to its people.The Sindh government boasts of how much it has done to improve the educational situation in rural Sindh, but the most it has done is to send chairs and desks for computers to Tharparkar without actually sending along any computers, and this too in a place where people are still deprived of electricity. Is their governance supposed to be a joke? 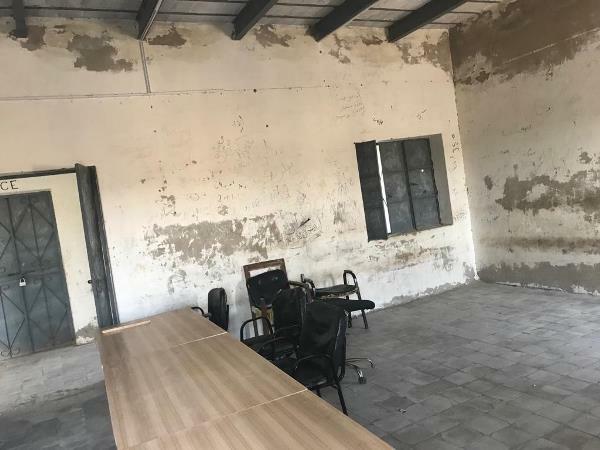 In a land with no decent schools and barely any clean drinking water, a land where animals are still the predominant mode of transportation, the Sindh government has made the effort of sending chairs and desks. This is like handing over medical equipment to an English teacher and telling them to perform surgery – it makes no sense. There is an appropriate time for everything, and this is no time to be sending computer desks while the literacy rate remains zero. Yes, zero! In most talukas in rural Sindh – including Dahili and Tharparkar – the literacy rate is zero. And to date, nothing has been done to change this statistic. In talukas such as Dahili and Tharparkar, locals still remember Benazir Bhutto with the utmost pride and respect. The first female prime minister of Pakistan and Sindhi by ethnicity, Benazir studied at Harvard and Oxford. Do you think it’s fair for the underprivileged to be living in such an elitist society? A society where only the rich and powerful have the opportunity to be educated? The Pakistan Peoples Party (PPP) leads the Sindh government and has been in power in the region for the past decade; it must thus respond to the dire state in these areas. For how long will the children of Thar continue to starve to death and be deprived of even the basic right to clean drinking water? 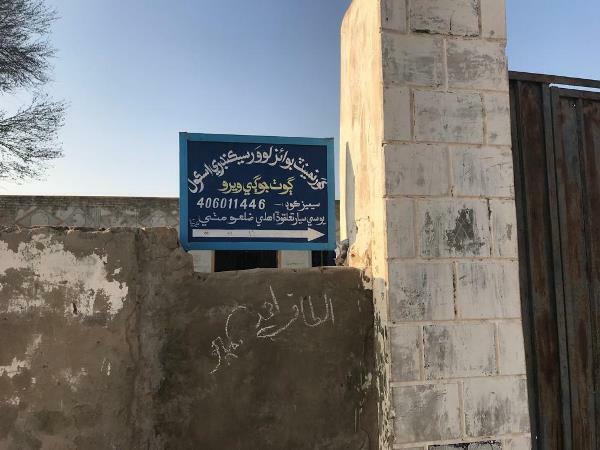 Reverse osmosis plants, which were installed in the area a few years ago, continue to stand idle while the Sindh government is happily asleep. For how long will taxpayers bear this negligence on part of the government? If the Sindh government continues with this capitalist mindset, Sindh will be left far behind compared to the other provinces. Article 25A has been inserted into the 18th Constitutional Amendment in order to make the right to education available to all citizens of Pakistan. I then fail to understand why the children of rural Sindh aren’t getting the same opportunities as compared to those living in urban Sindh. 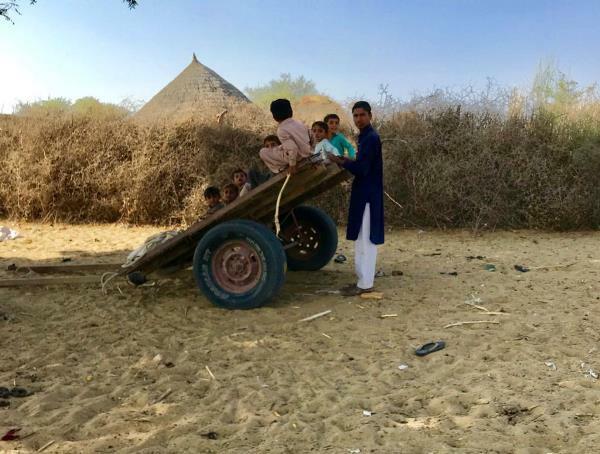 After hearing about everything going horribly wrong in these areas, my friends and I chose to visit the taluka close to the Indian border, right outside of Tharparkar. 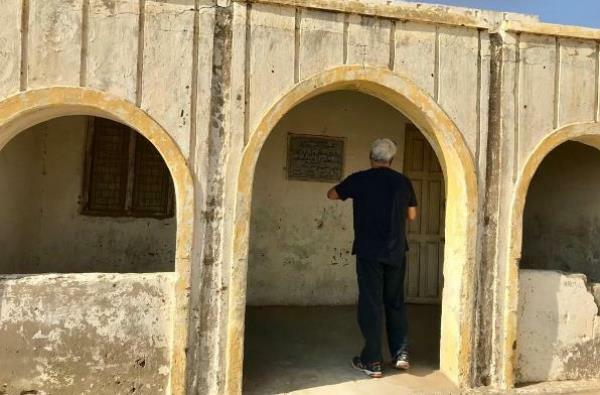 Our journey began on December 2, 2018, and we drove all the way to Dahili, which is a seven-hour drive from Karachi. We chose Dahili because we had heard about the atrocious water, education and power crisis here that needed to be dealt with urgently. The water here is only available through wells, most of which have dried out due to a lack of rainfall. Recently, the government constructed a 400 feet well, which is now the only source of water in the area. 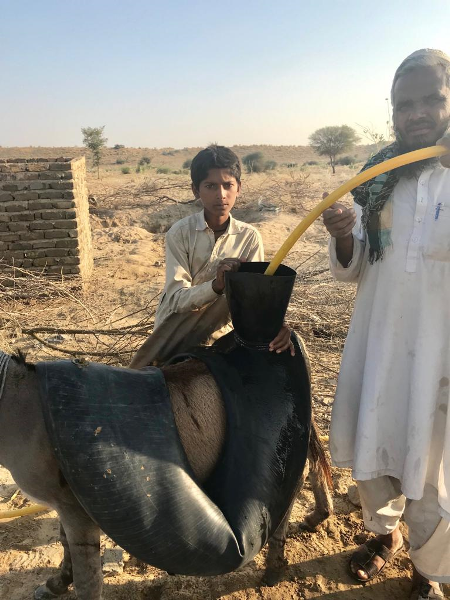 A five watt generator is used to pump out water and fill in the mashk (a traditional water carrying bag), and donkeys then carry the water uphill to the homes of the locals. 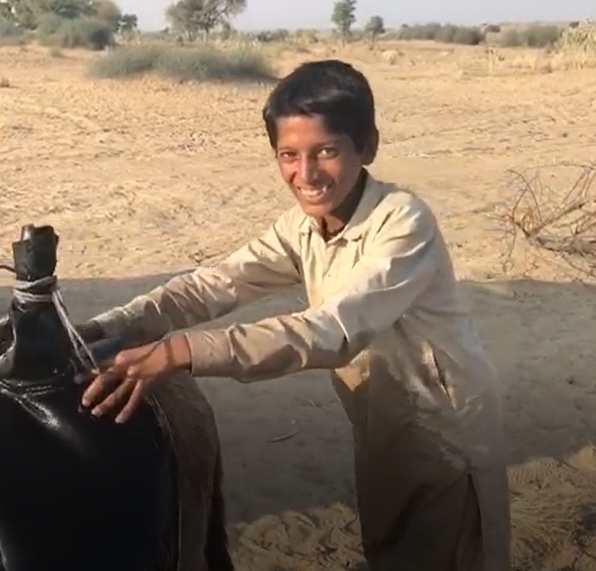 Along with the donkeys, the local children too have been given the responsibility of transporting the water all the way from the well to their homes. After taking this trip, a strong realisation struck me like lightening. I wondered how I could possibly complain about our water tankers back home when the people in rural Sindh barely have any water to drink altogether. It was a heart-breaking experience to witness the lives of the locals in these areas and for the first time, it registered to me that all of us living in cities are truly blessed. After evaluating the water crisis, we decided to evaluate the education situation and visited the schools in the village. 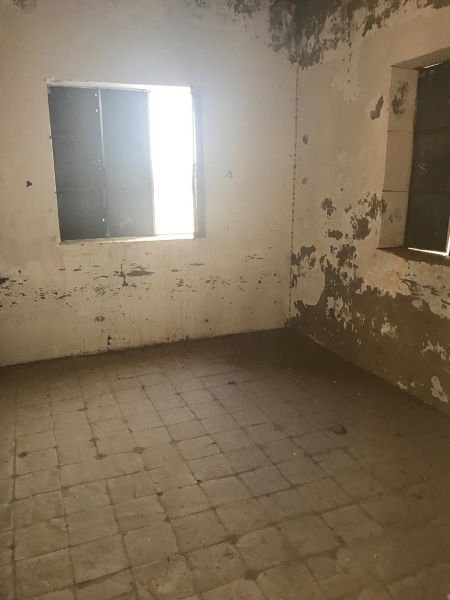 We found only primary schools which contained about two rooms and had been abandoned due to a lack of teachers. Afterwards, we visited a mohalla (neighbourhood) not too far away from where we were. What we saw here shocked us to the core. In front of us was a school literally in shambles. There was only one teacher who held classes, and these classes too were irregular. There was no sense of punctuality or organisation. 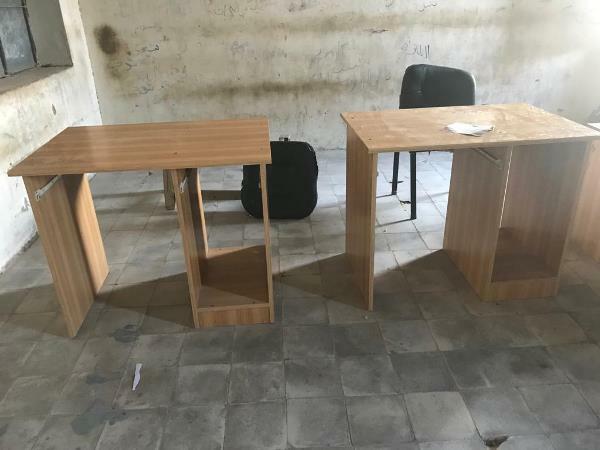 What was even more surprising for me was that the school had brand new chairs and desks, but there were no computers, black boards or anything else that would actually benefit the teachers and students. 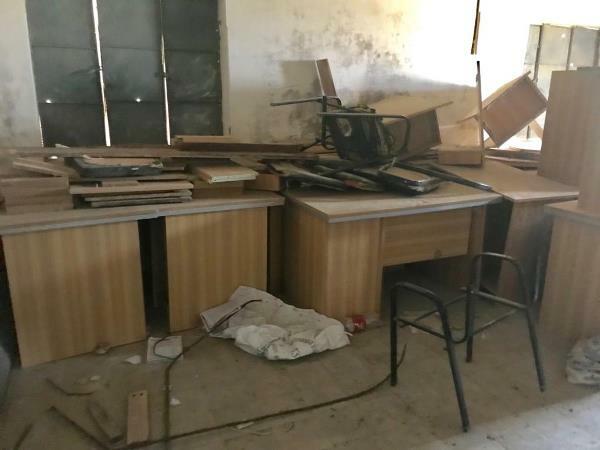 I failed to understand the logic of simply handing over furniture while knowing the school did not even have electricity available, let alone other objects necessary for a school to function. There is no sense or acknowledgement of child labour in these areas because children are the ones bringing all the necessities (food and water) home. How can they possibly have time to think about their future when the main aim of their lives is to ensure sustenance for their families by doing all the household chores? How then can we expect them to get an education when their basic rights have been stolen from them by the government? In all honestly, I don’t blame them for not prioritising education themselves, because their basic needs are barely met on a daily basis. 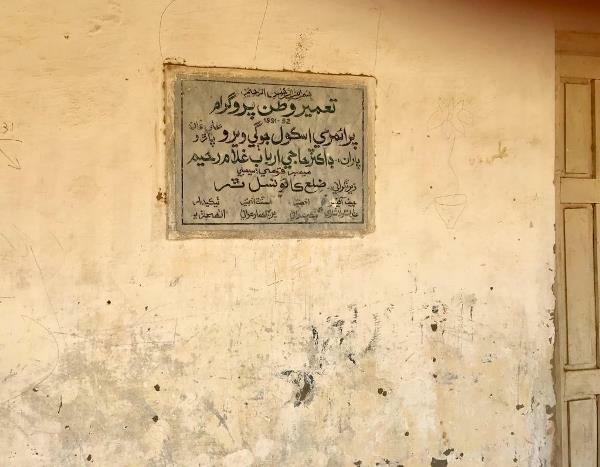 Perhaps the government’s agenda is to keep the locals of rural Sindh so caught up in trying to survive that they lose any will to fight for their rights. You can visibly see the lack of passion and dreams in the parents and children here. Because of the careless attitude of the Sindh government, these people will never get to live a ‘normal’ life, let alone the luxurious one enjoyed by most government officials. Can you believe, in the 21st century, our country is still facing such fundamental issues? It is so very disappointing. I hope the new education minister will help me change the fate of this village and bring literacy to this taluka. I hope the authorities will respond to our request regarding working on an alternate source for water. This is our last resort; the only place left otherwise is downhill. All hopes are now linked to the recent visit of the Chief Justice of Pakistan to Tharparkar, for he may give a wake-up call to the PPP-led Sindh government. I kindly request the Sindh government to show some sympathy towards rural Sindh. If the government does not step up now, the situation will only worsen with time. They need to take responsibility for their actions instead of trying to make a fool out of the residents of Sindh.